Pop Gift Ideas. Items of Glee. 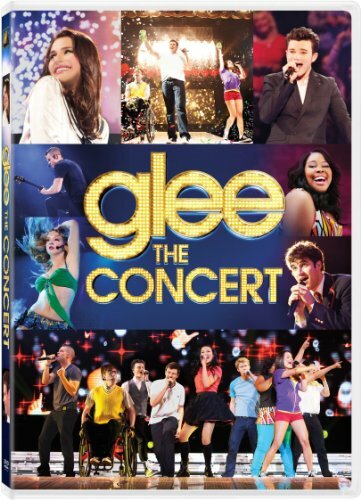 Relive your favorite Glee moments with original cast recordings. 17 tracks including "Don't Stop Believin", "Somebody to Love" and "Take a Bow."